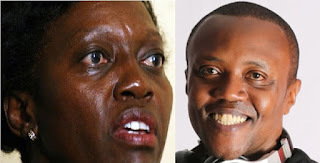 Former presidential candidate Martha Karua today attacked Classic 105 host Maina after he brought up a controversial topic during the daily morning show. 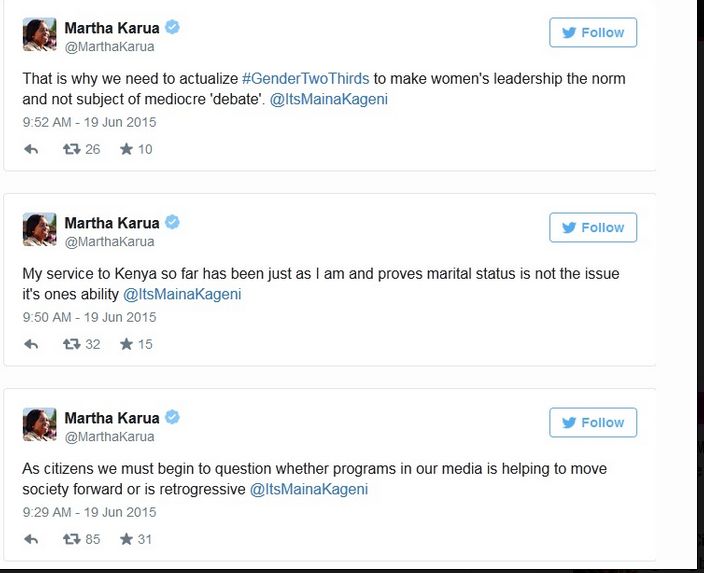 The discussion which seemed to be hitting hard on Martha Karua was about single women and leadership. 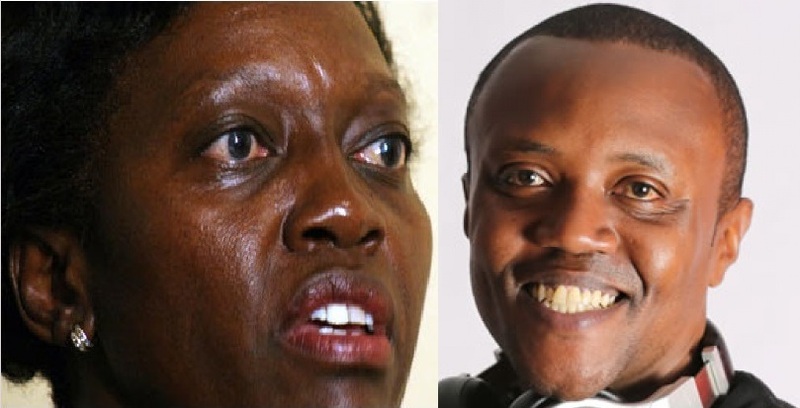 Maina Kageni found himself on the receiving end as the iron lady repeatedly attacked him on twitter, insisting on the importance of having more women in leadership as to stop such ignorant thinking. Maina and Kingangi's topic was on whether single women should take on leadership positions especially in governments and whether a single lady should become Kenyas first female president. The topic turned serious when a caller brought in the name of Martha Karua, probably as an example of what was being discussed. This angered Martha Karua and this is what she posted on twitter.